The Title "अमरकांत एक मूल्यांकन " is written by रवीन्द्र कालिया. This book was published in the year 2012. 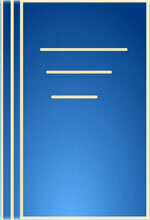 The ISBN number 938045841X|9789380458410 is assigned to the Hardback version of this title. This book has total of pp. 352 (Pages). 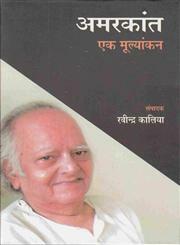 The publisher of this title is Samayik Prakashan. We have about 569 other great books from this publisher. अमरकांत एक मूल्यांकन is currently Available with us.